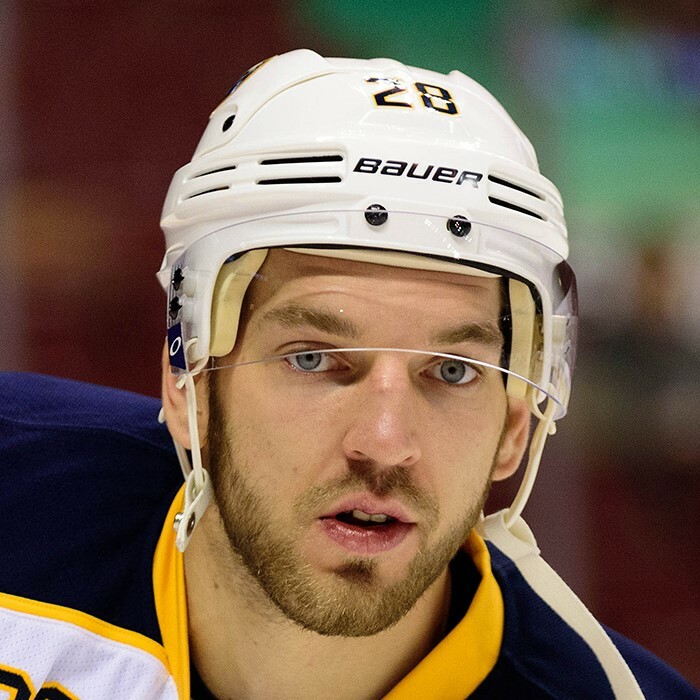 Zemgus Girgensons (born 5 January 1994) is a Latvian professional ice hockey centre currently playing for the Buffalo Sabres of the National Hockey League (NHL). He was selected 14th overall in the 2012 NHL Entry Draft by the Buffalo Sabres. With this selection, Girgensons became the highest-drafted Latvian in NHL history, 16 spots higher than previous highest selection, Sandis Ozoliņš, in 1991. In the previous year, Girgensons was selected in the second round, 28th overall, in the 2011 Kontinental Hockey League (KHL) Junior Draft by CSKA Moscow.